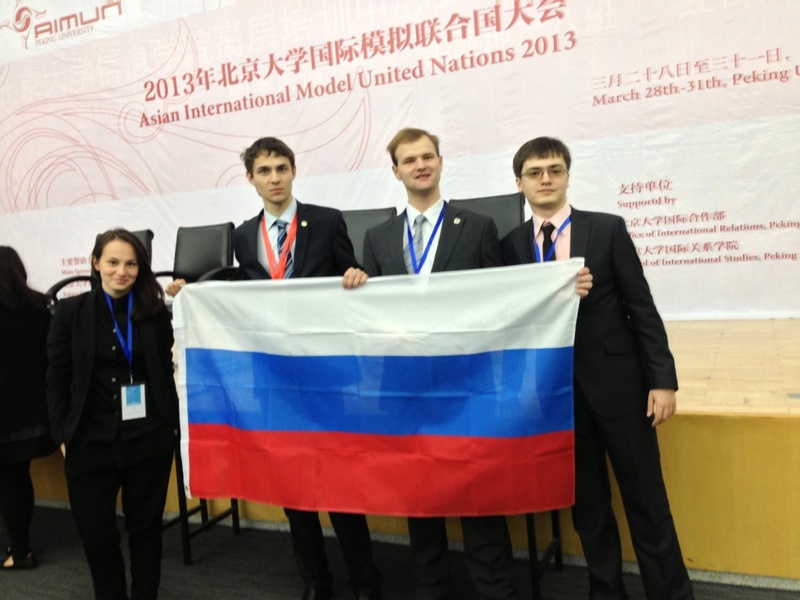 3 Outstanding delegate awards – this is the result achieved by the MUNRFE delegation at the biggest Model UN Conference in Beijing, People’s Republic of China. Asian International Model United Nations (AIMUN) was conducted from 28 to 31 of March on the basis of Peking University and gathered more than 500 delegates from 10 countries. MUNRFE delegates participated in 3 out of 8 committees of the Conference, namely the Security Council, the United Nations Environmental Programne and the United Nations Educational, Scientific and Cultural Organization. Of course, it is a great pleasure and honor that all our delegates were able to overcome all difficulties during the debates process and showed their great debate and leadership skills. One of MUNRFE mottos says: “We develop the world through developing ourselves and we develop ourselves through developing others”, and these words are truly about one outstanding person in MUNRFE – Vladimir Tananykin, who was granted a credential to become the Secretary-General of the XII International MUNRFE Conference. Being originally from Vladivostok MUNRFE Club and Vladivostok city (which is the venue of upcoming XII International Conference, by the way) Vladimir made a great contribution to the development of members of this Club and of the whole MUNRFE. 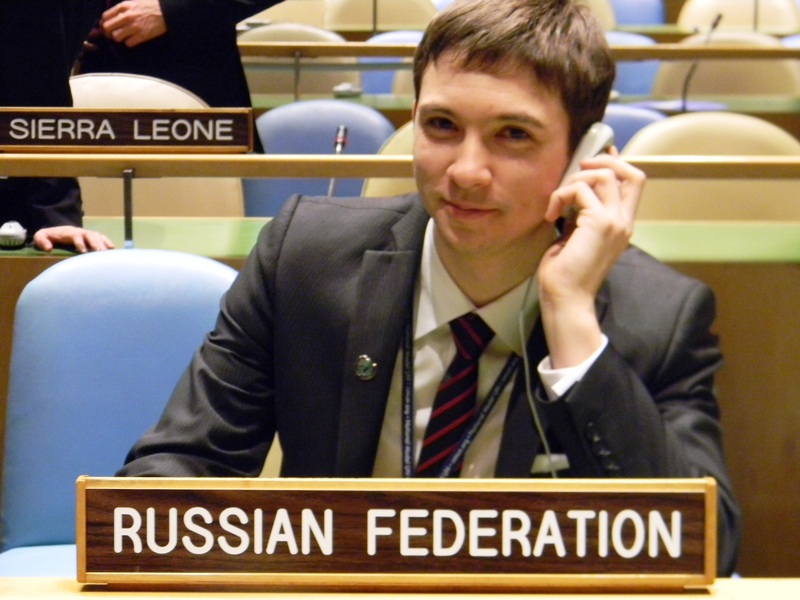 Since his joining Model UN of the Russian Far East after Spring Master-Classes 2009 Vladimir has demonstrated his deep leadership potential and passion to MUNRFE values by investing a great amount of his time, efforts and personal experience to people's personal growth and success. Thereby, Vladimir was the Best Advisor at Master-Classes in Vladivostok for two times, Coordinator and also the Best Advisor of Fire Starter 2012, and just the Best Advisor of XI International MUNRFE Conference (having 5 from 5 first in their committees delegates from the Team of People's Republic of China) and then he was chosen as an advisor of New-York Team 2013. Moreover Vladimir showed his exceptional debating skills and ability to be 100% PAKED delegate when he became the Best Delegate of X International Conference. As the result of his hard work, Vladimir will be the Leader of the biggest project in MUNRFE that is International Conference. Vladimir, we congratulate you with the Secretary-General appointment and wish you good luck on a difficult way of a conference preparation. The traditional Spring Master-Classes “Imagine. Believe. 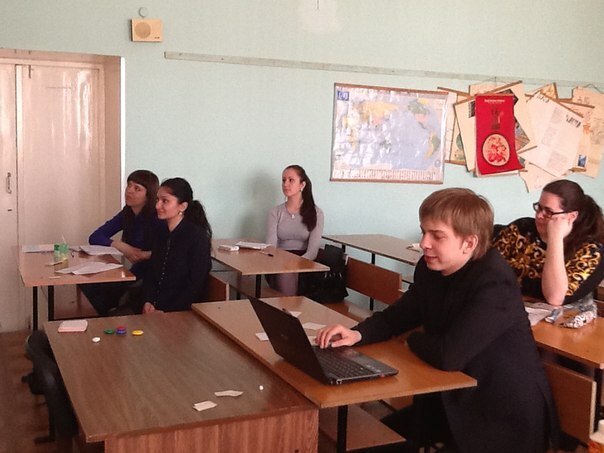 Go.” in Vladivostok came to an end! 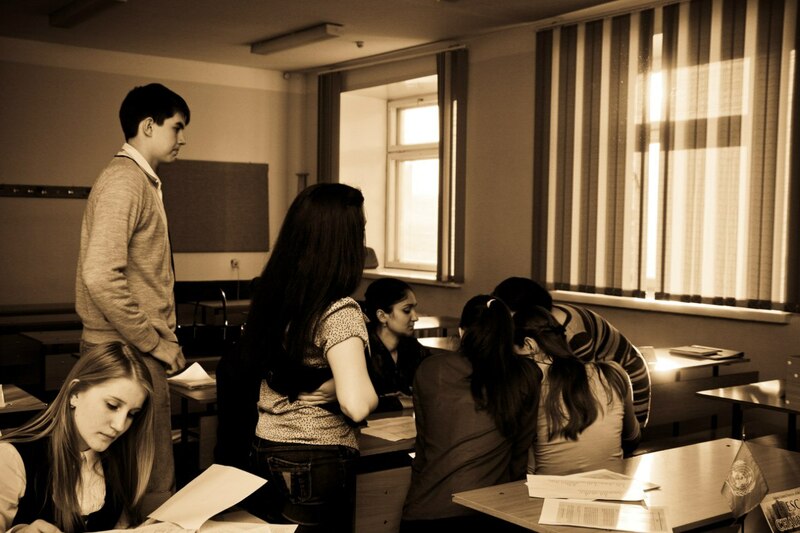 For the whole month 19 newcomers attended the Master-Classes to learn the unique world of Model UN. 25 various trainings and lectures helped many participants of the project overcome their fears and find their true calling. Step by step they were coming closer to the most important and worrisome event – the mini- conference. Everyone had a chance to feel as a real delegate, in whose hands lies the destiny of the whole world. Now those who overcame all difficulties and reached the end have the doors opened to them by the MUNRFE Vladivostok club. 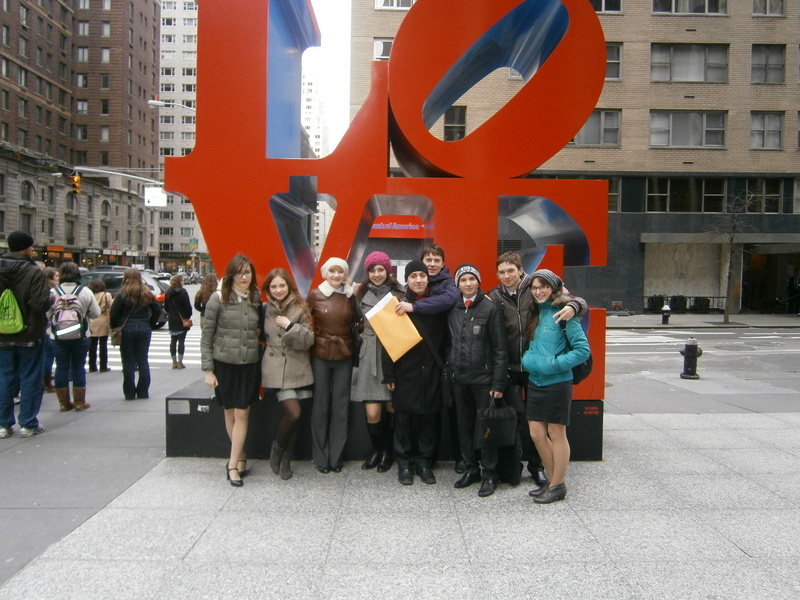 As you all know, the delegation of Model United Nations of the Russian Far East successfully took part in the annual National Model United Nations 2013, held on March 17-21 in New York City, the USA. The conference was conducted in the Sheraton Hotel and started with the opening ceremony, where the delegates had a unique opportunity to listen to the inspiring speeches of special guests, real Secretariat Officers of the UN such as Maher Nasser, Director of Outreach Division of the UN Department of Public Information, and Zainab Hawa Bangura, Special Representative of the Secretary-General on Sexual Violence in Conflict. “The habit of always being the best in everything” – this expression reflects the character and style of the Distinguished Secretary-General of the IV Regional MUNRFE Conference in the best way. This person is Olga Katina, who has always been one of the most diligent and hard-working person in MUNRFE since the autumn of 2010, when Olga entered the Organization. 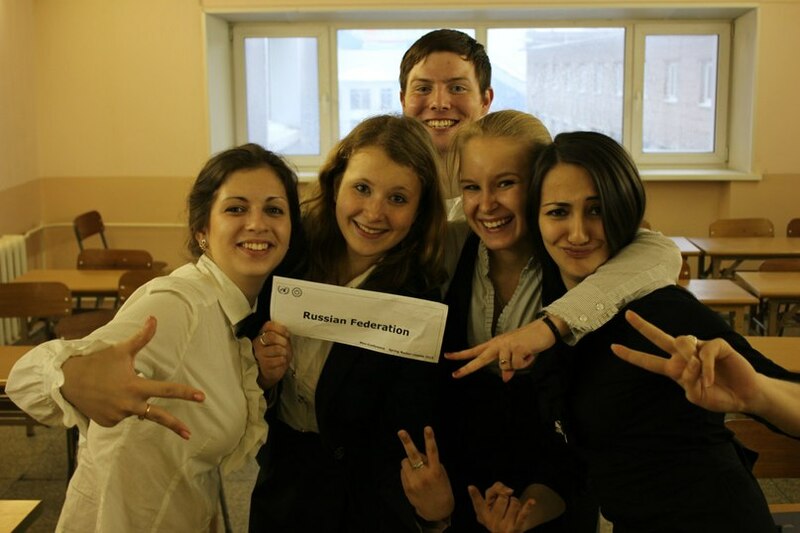 Today, Olga is still an extremely hard-working person, but also the person of a great experience, being the successful Coordinator of MUNRFE Master-Classes, the winner of the II Regional Conference and the Best Delegate of the XI International MUNRFE Conference, as well as being the Secretariat Officer during the III Regional Conference. Undoubtedly, the combination of such experience and character is an ideal combination for the successful Secretary-General. The IV Regional MUNRFE Conference will definitely be one of the greatest ones, because the head of the project fell into the habit being the best in everything. Thus, don’t miss your chance to take part in this remarkable event! The spring has officially come, according to the Gregorian calendar, and it means that trips’ time starts for members of Model UN of the Russian Far East! This year, 2013, promised to be more intensive for MUNers due to flourishing plentitude of opportunities (which every MUNRFE member calls “mountains”), where only the best MUNRFE members are awarded to participate in and represent our ambitious organization. On February 20, the Presidential Elections were held in the Blagoveshchensk MUNRFE Club, and surprisingly, by a decisive majority of votes Vitaliy Savenkov was chosen to lead the dynamically developing BlagoMUN community. Vitaliy has been walking a long way in the Organization from the FireStarter 2007 participant to a member of the Managing Director’s team, showing extraordinary personal and professional features, great stamina and outstanding thirst for knowledge. Being the Secretary-General of two MUNRFE Conferences in a row (II Regional Conference, X International Conference), Best Document and Best Delegation prize-winner at the Asian International MUN 2012, adviser of the MUNRFE delegation to Asia-Pacific International MUN 2012, he is widely famous for his great Model UN experience and high commitment to MUNRFE. 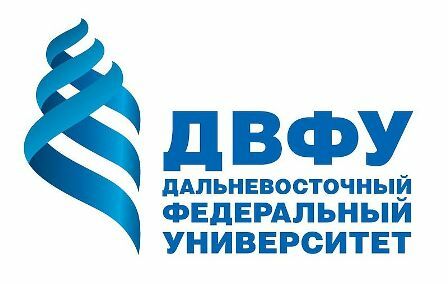 In the year of 2012 Mr. Savenkov announced himself an alumnus, but his deep affection towards the Organization did not let him leave, but made to join the Management once again. We sincerely wish Vitaliy and his charming Vice-President, Margarita Mchedlishvili, to rule the Club in a strict direction to success, prosperity and global achievements. We hope, you will enjoy your term, opening new horizons for your BlagoTeam. The spring is in its beginning, as well as our Spring Master-Classes are, as well as the explorations on our web-site! Hope that you will finally be able to watch the video materials that will be available on our web-site since tonight. Enjoy!